Blog Objectives, strategy, and tactics: what's the difference? Objectives, strategy, and tactics: what’s the difference? If you’re sitting down to write a plan – be it a communications plan, marketing, or business strategy – you probably know that there are several different elements required. (If you don’t, google is your friend!) You should know who your audience is, what your key messages are, your budget, timeline, evaluation measures. And, of course, the parts that make up the foundation of any good plan – your objectives, strategy, and tactics. It’s those last three sections that can cause the most confusion. How do I write a good objective? 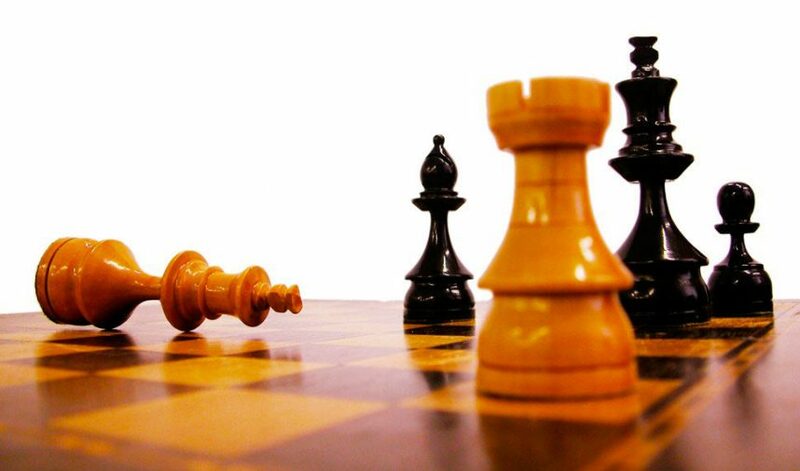 What’s the difference between strategy and tactics? Do I need to have all three bits? Objective: I want to lose 40lbs by the end of next year. Strategy: I’m going to exercise more and eat better. Tactics: I will go for a run every morning and eat salad 5 times a week. So, simply, objectives are what you want to achieve. Your objective should be SMART – specific, measurable, achievable, relevant, timed) – and forms the base of all future decisions. You should always look at what you’re doing and ask yourself “does this help me achieve my objective?” If it doesn’t, then don’t do it. Your strategy is your plan of action to achieve your objective. Finally, your tactics are the “how” – what tools are you going to use? When? Where? Are you going to use social media, write a newsletter, make a video, hold a conference? Objective: Increase employee awareness of new pension plan to 78% by the end of 2015. Increase take up on new pension plan to 14,000 people by end of 2016. Strategy: Explain new pension plan to employees and highlight specific benefits of taking up the plan. Positively position pension plan by comparing to old version and other pension plans in other companies. Tactics: Personal email from CEO on the benefits of new plan and explaining change. Hold town hall meeting hosted by HR explaining new plan to employees. Add new section into induction programme for new employees. Develop desk drops with direct comparisons of pension plans. A clear and measurable objective, the high level plan of action, and then the “how” using many different channels. In order to create a solid strategic plan (of any kind), you should have all three elements. Your objective is the top dog, governing everything below it. Your strategy informs your tactics. Your tactics are the hard graft. Remember though, these plans should be living documents, not just written and put away in a drawer. They should be regularly reviewed and amended as your campaign progresses. Are you still having issues with your communications strategy? Maybe you’d like an outside eye? Why not get in touch for a free consultation call?